We offer boat charters that are top of the line. If you want to book a charter boat that can fulfill all of your wishes perfectly, we can come to your aid. Our company has put together countless boat charter trips during our time in business. It doesn't matter if you want to book a boat for a work event, a bucks party, a hen party, a holiday gathering, a wedding or anything else, either. WA Fishing can help you plan and orchestrate a boat cruise that's wonderful in every way. We provide our customers with a fine and extensive selection of beautiful and contemporary vessels. If you want to choose a boat that can handle all of your specific needs and requests, you'll have no problem doing so here at WA Fishing. We have boats that are appropriate for all kinds of preferences. Our boats are equipped with a broad range of desirable amenities as well, such as entertainment systems, bars, dancing areas and so on. Our boats are available in all different sizes. They can accommodate different numbers of guests, too. 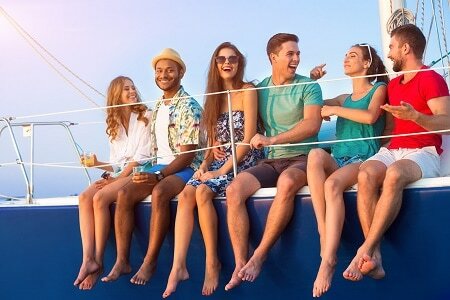 If you're planning a boat cruise for the future, simply tell us how many guests will be in attendance. We'll present you with vessel options that are perfect for the event. We have boats that are ideal for smaller parties. We have boats that are optimal for larger ones. We have boats that are terrific for events that are somewhere in the middle, too. You can talk to us about all of your requirements. Some of our vessels come with sophisticated WiFi sound systems. Others come with beautiful al fresco kitchens. Some of them come with both! 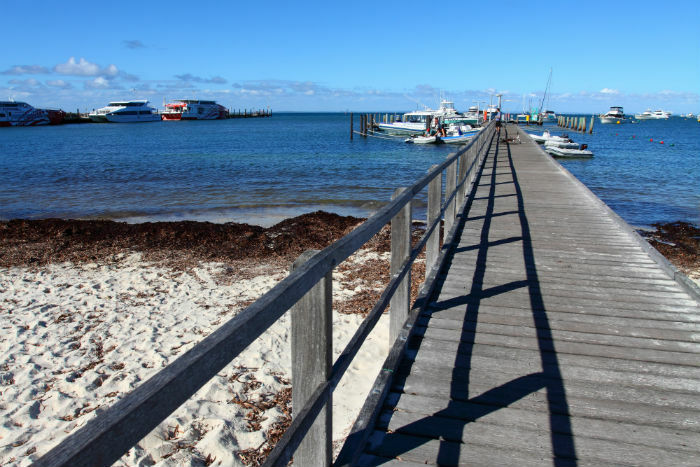 If you're searching for the greatest boat cruise experience in Western Australia, WA Fishing can be your first choice. Reach out to our firm as soon as possible for additional information. Our boat cruises are the cream of the crop. They're honestly that organised, efficient and convenient.